Shop, stroll and save during a special day of fun for you and your friends. You'll have plenty of time to discover the door prizes, giveaways and great activities, too. Colorful free totes to the first 100 shoppers; your adventure begins at Club Pilates La Grange. Get all the details here. Our award-winning market is operational from 7am to 1pm on Thursdays through October. 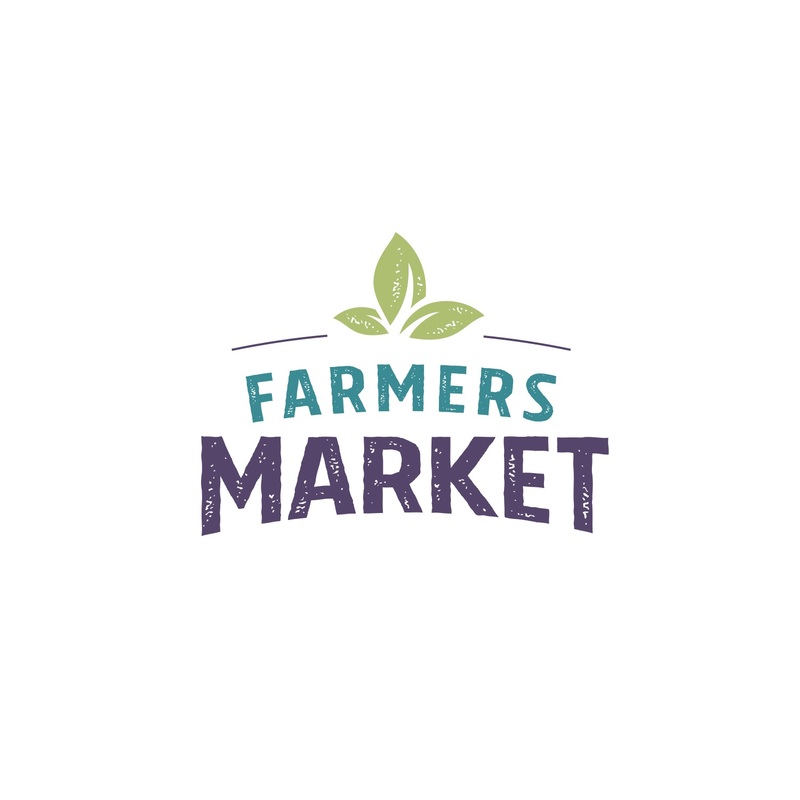 Local farmers and artisans provide a selection of fresh produce, meats, baked goods, confections, plants and specialty services like knife-sharpening. Customers can get tips for a healthy and sustainable lifestyle from local businesses in the Activity Tent; free kids activities and live music varies weekly. Convenient free parking is located nearby. Hosted by prasino kitchen + bar with Kathy Dierkes State Farm Insurance. Find out more! Got game? We do. Dozens of charming hand-painted game tables go on display throughout La Grange as part of a unique seasonal art project that's designed to bring families together. Sponsored by the Park District of La Grange, the exhibit partners local businesses with local artists to create table designs that range from whimsical to sophisticated and contemporary to traditional. Game tables are displayed on the sidewalks throughout the summer as a way to showcase the local arts scene and highlight the businesses that call La Grange home. 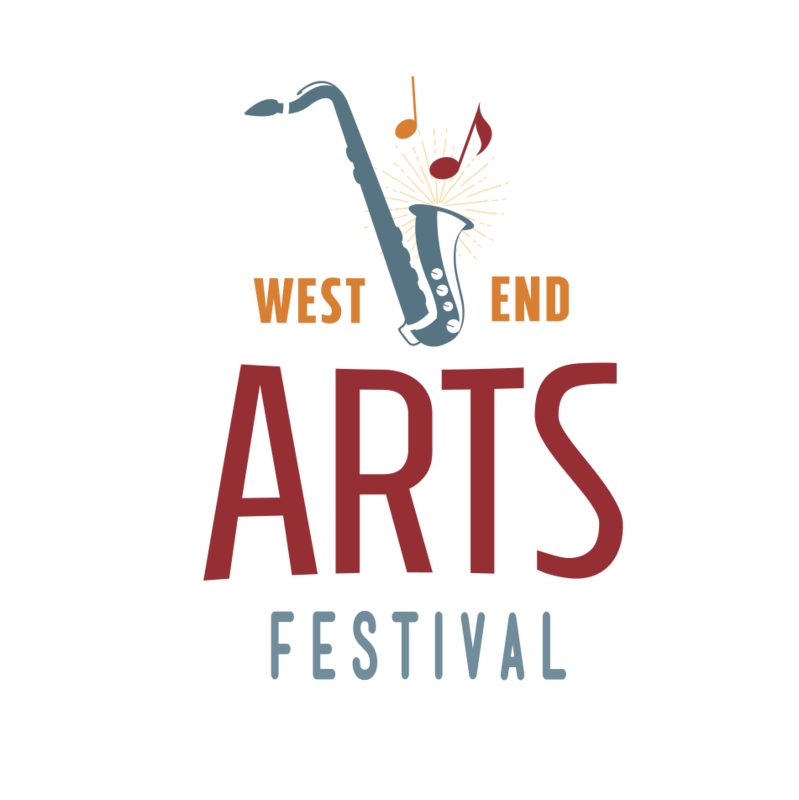 Game tables are auctioned off from the West End Arts Festival on September 7. Find out more. Come one, come all! Summer "unofficially" begins in La Grange when the La Grange Carnival heads to town. Thrilling rides, games of skill, live music, food and old-fashioned fun capture the excitement of the season when summer is in the air.The carnival is sponsored by Anthony Chiarito & Associates of American Family Insurance. It's located on Harris Avenue between La Grange Road and Harris Avenue and will also offer a beer tent and food from local establishments. Live musical entertainment is featured throughout the weekend. The much-loved La Grange Pet Parade, celebrating 72 years, steps off at 9:30am on Saturday. Get details. 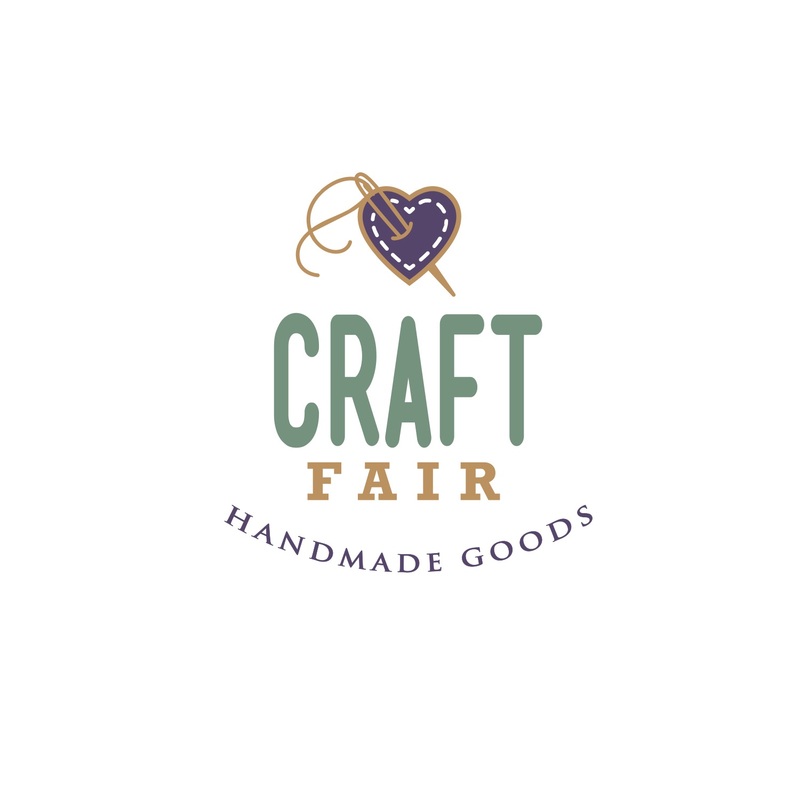 One of the top craft shows in the country! We've expanded to three days with nearly 200 artisans from throughout the Midwest selling one-of-a-kind items and hand-crafted goods. Sponsored by Chiro One Wellness Centers - Oakbrook, the fair offers a broad range of wares, from original paintings and yard art to handmade clothing, jewelry, soaps and accessories from tents along La Grange Road from Burlington Ave.to Cossitt Ave.and west on Harris Street from La Grange Road to Ashland Ave. Get details. 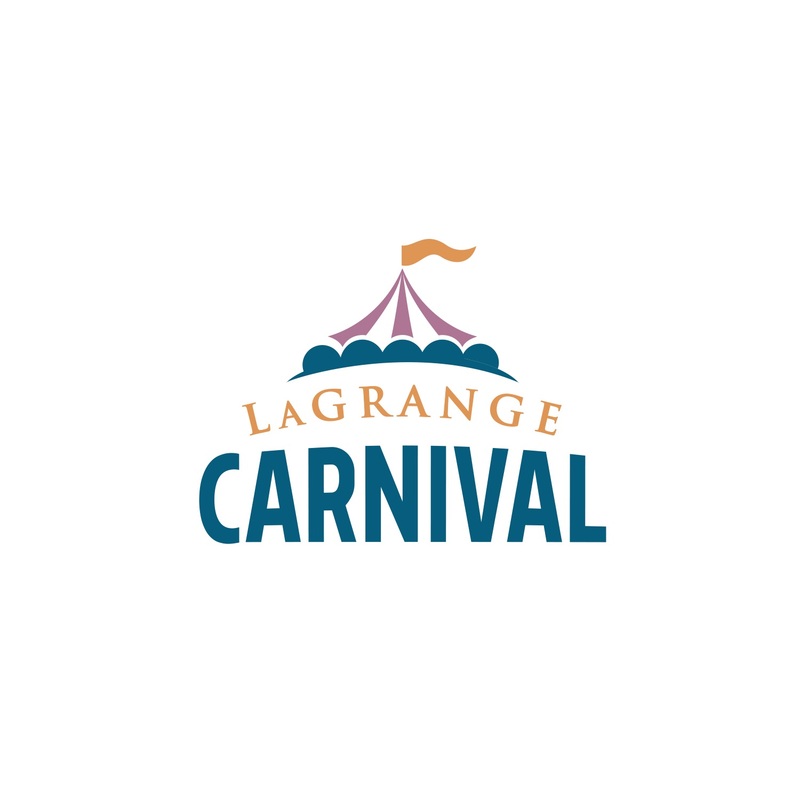 Great bands, classic cars, carnival thrill rides, food & beverage tents and amazing activities are endless fun at this lively music festival in Gordon Park held in partnership with the Park District of La Grange. Plans are underway for the 2019 festival that's sure to be bigger and better than ever! Check back soon for details on how to be a sponsor of the La Grange party of the summer! You'll love the bargains as our merchants clear their shelves for new fall merchandise. 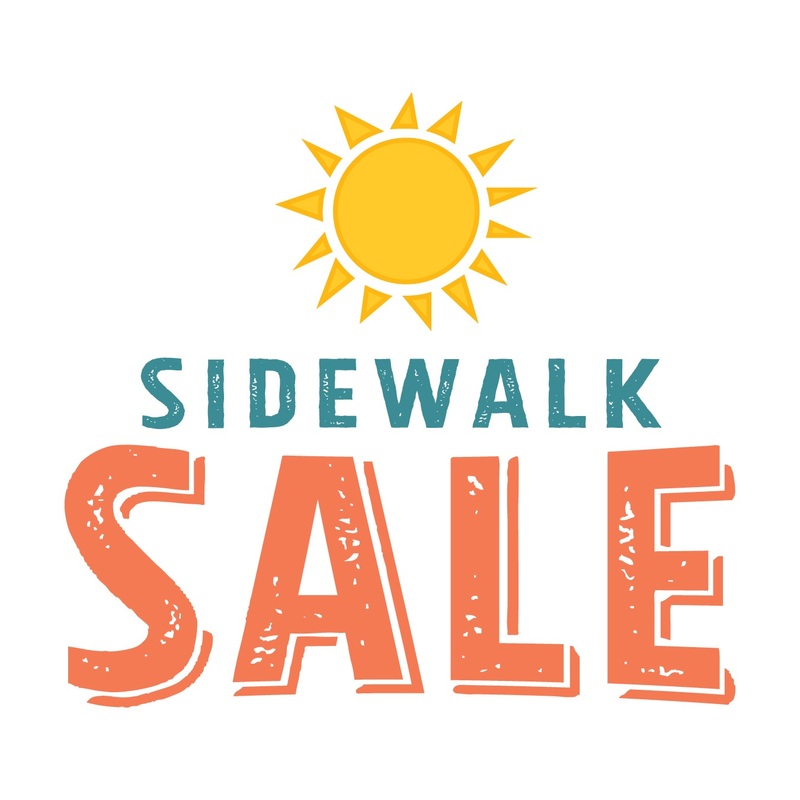 Get ready for big savings, real deals and bargains galore at our end-of-season Sidewalk Sale at participating merchants. You've got two days to shop and save at some of your favorite neighborhood boutiques. 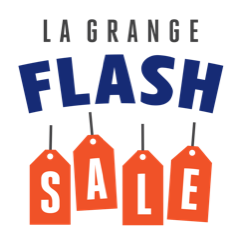 There's no place like La Grange - and no cooler spot to visit while the deals are this hot! With free parking; merchants are open for their regular store hours. This juried fine arts festival is a popular end-of-the-summer event for the community as well as for high-caliber artists from across the country. It's held in the shadow of the landmark Stone Avenue Metra train station in the charming and historic West End of La Grange surrounded by old trees and small, local businesses and plenty of free parking. This picture-perfect setting is the ideal spot to shop and talk with artists in person, enjoy live jazz, culinary demonstrations from noted chefs, wine tastings, and interactive art for kids. Artists: read here for information about how to apply. Skeletons alive! 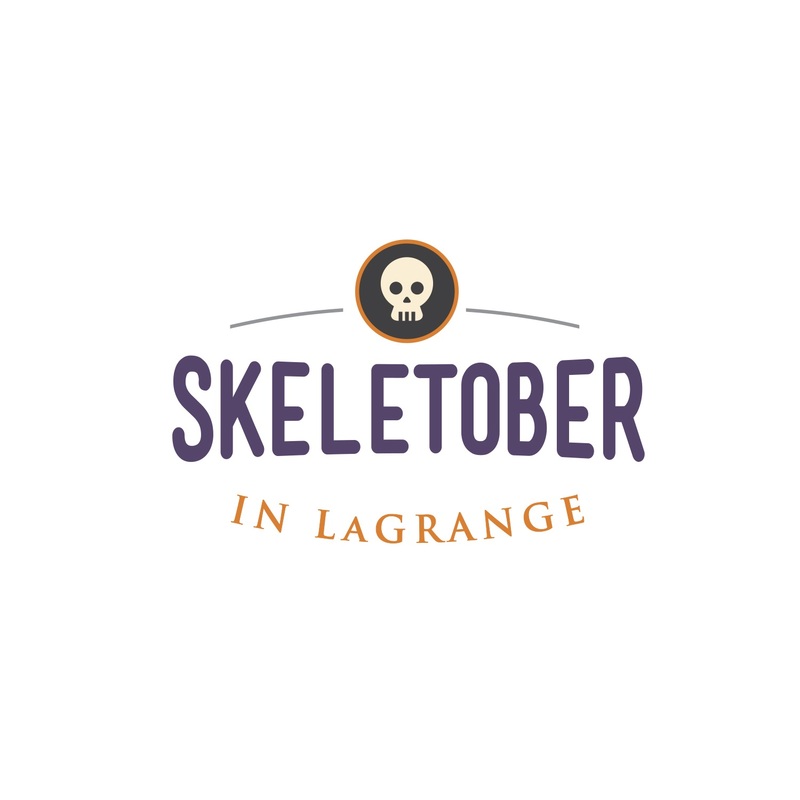 Visit La Grange and join our local businesses for spirited fun with our display of lively and unique life-sized skeletons on the sidewalks. Bring your camera - loved ones will love our funny and charming guests this Fall. Don't miss the Halloween Walk on Saturday, Oct. 26 featuring a trick or treat parade for youngsters led by the Greater La Grange YMCA. Look for a map to all of the fun and festive skeletons. Skeletober is sponsored by your friendly, neighborhood realtors at the Jasinski Home Team. You'll find plenty of ghosts, goblins and witches in La Grange during our charming trick-or-treat parade for kids sponsored by local merchants and led by the Greater La Grange YMCA. Find out how you can be a part of the fun... with great photo ops! Shop, visit and explore La Grange. Get details soon. 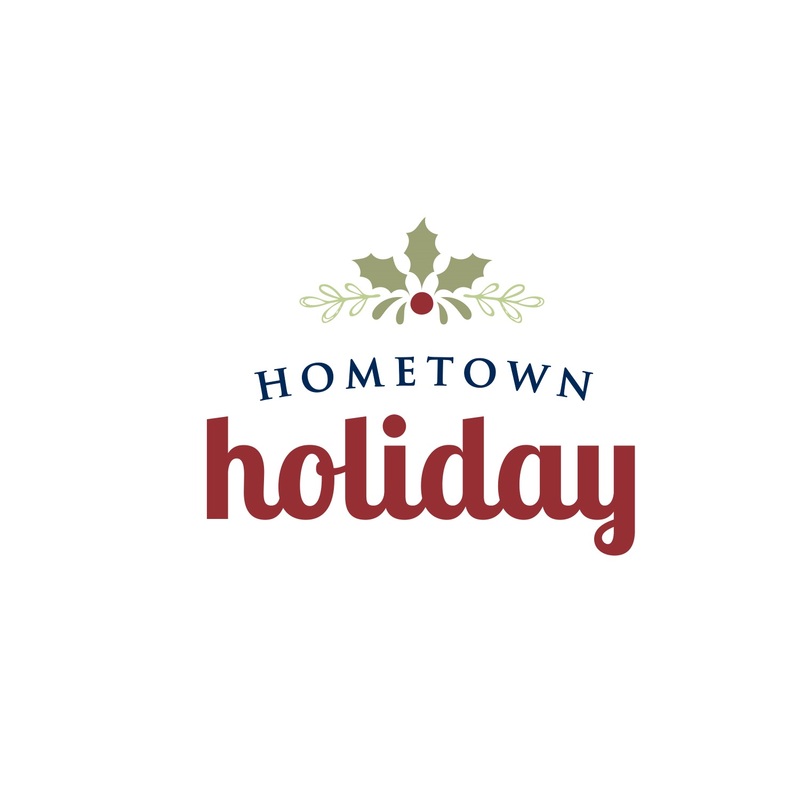 You're invited to slow down and enjoy the holiday shopping experience with the neighborhood businesses in La Grange for Small Business Saturday on November 30, 2019. You'll find special offers, free gifts with purchase, refreshments and more at dozens of participating locations. Spend and save during our holiday Flash Sale from 10am - 3pm - it's a gift to you from local retailers and restaurants! Love your locals. Unwrap a gift for yourself when you shop in La Grange during the holidays! Qualified shoppers can earn $50 in LGBA gift certificates. Find out why holiday shopping is so much more rewarding in La Grange! Get details soon. La Grange is decked out for fun with holiday festivities all season long. Mark your calendar for our spectacular La Grange Holiday Walk and Santa's arrival on Saturday, December 7, 2019 presented by the Rouso Group with merchant open houses, musicians, strolling carolers, trolley rides, and petting zoo. Be sure to lace up your boots for the Gingerbread House Tour, and visit our delicious houses that look good enough to eat. Celebrate dining deliciousness with prix-fixe, value-priced menus at some of our most sought-after culinary destinations. 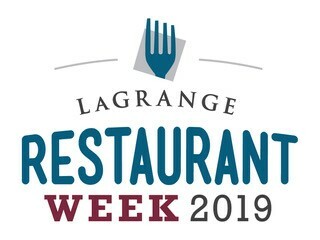 And don't forget to download the La Grange mobile app to get your Restaurant Week Bonus Card to see how you could win dinner at any of our participating restaurants. 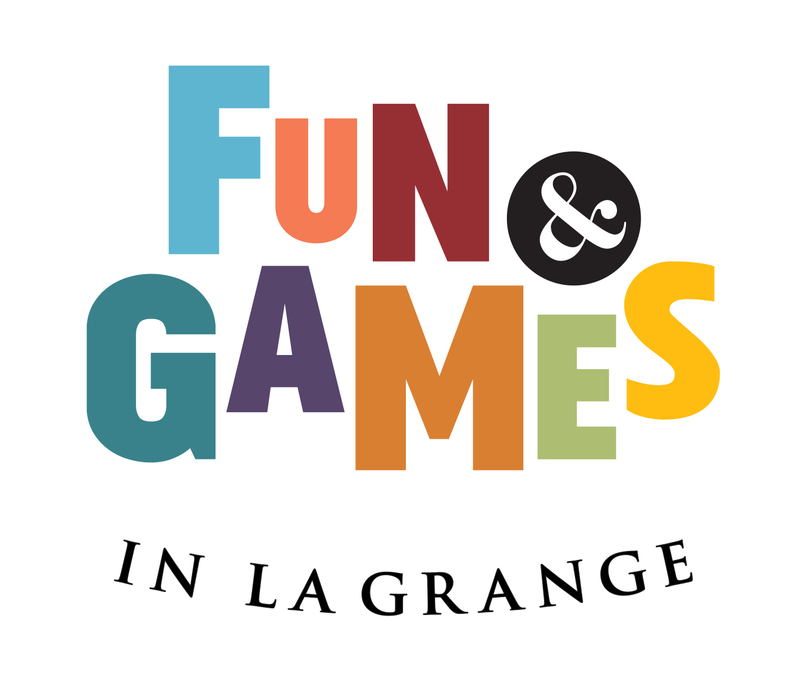 Explore La Grange! And bring your appetite.